As a team or company admin, you can add a new user to your team. You can give them permissions that are appropriate for their profile. Note: If you want to add a user that is already part of your company, refer the Add an existing user to a team topic. 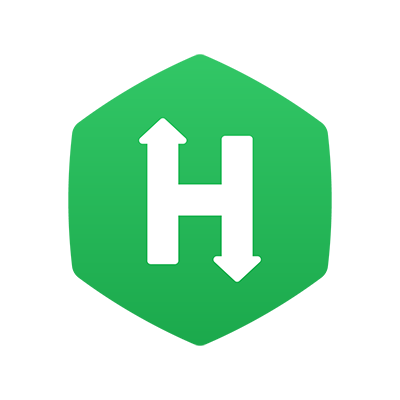 You must be logged in to your HackerRank account. You must have an admin account for the team to which you want to add a user. On the displayed page, click on ‘users’. This leads you to a page showing all existing users in your company. In order to add a ‘new user’ to a team, you must first create the user. Click on the ‘create user’ button present to the far right of the page. Email Invite: In the dialog box, specify the name of the user, email address of the user, and the name of the team. The user must have your company email account to be added to a team. Select the required user profile from the drop-down menu. Recruiter: This is for the users with recruiter license. They have access to the entire platform and can become a team admin. Only a recruiter license allows you to send test invitations to candidates. Developer: This is for the users with an engineer License. An Engineer license is meant for a developer or an engineering hiring manager. They cannot become a team admin and cannot send test invites to candidates. However, they can have complete edit permissions to the personal library, tests, and CodePair content. Sourcing: This is for the users who do not have either the recruiter or the developer license. These users cannot be admins of a team and do not have edit permissions to the content. Optionally, click Make Team Admin, if required. This option is only available for the recruitment profile. Click the required button to enable or disable these options. Link Invite: Link invite option can be used when you want to invite a whole team of users to gain access to your tests, share your resources and so on. In the dialog box, select ‘link invite’, and in the search bar displayed, enter the name of the team you want to invite. Upon selecting the team from the displayed drop-down menu, select ‘create invite link’. Use the displayed link to invite users to join the team with a developer license. Bulk Invite: Used to invite a large number of contacts/emails via a CSV file. Use the sample CSV file format to prepare a CSV file with a list of all new users to be added to the team. Choose the file from your device by selecting ‘choose file’ and click on ‘upload’.